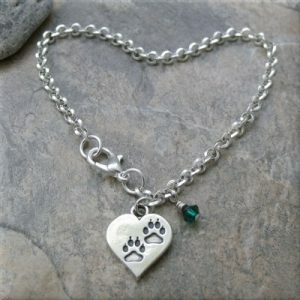 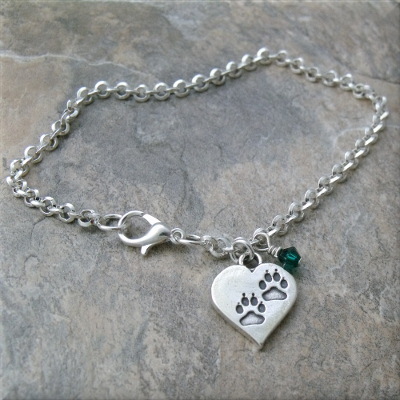 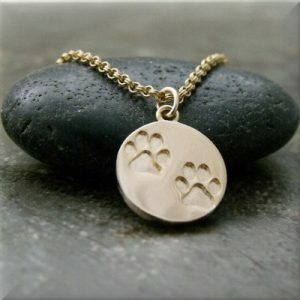 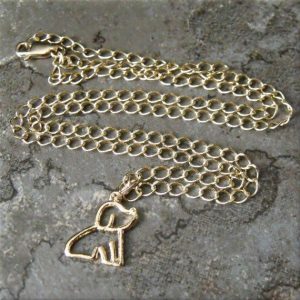 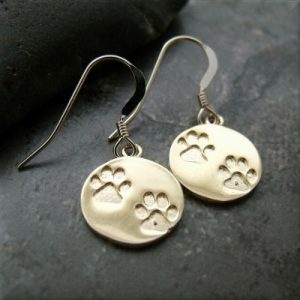 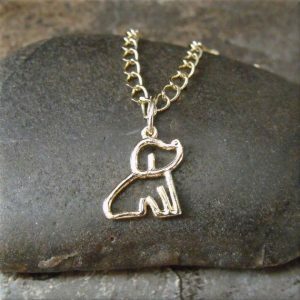 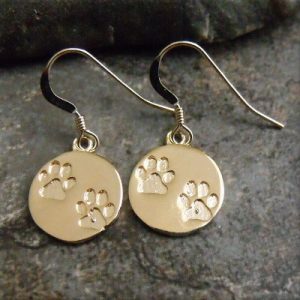 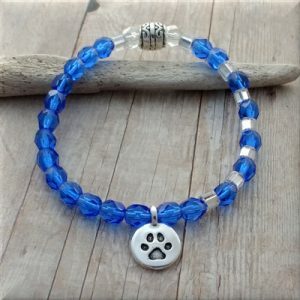 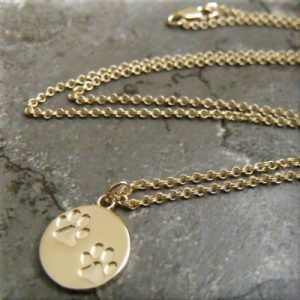 A silver toned rollo chain carries an adorable sterling silver heart charm with paw prints inside. 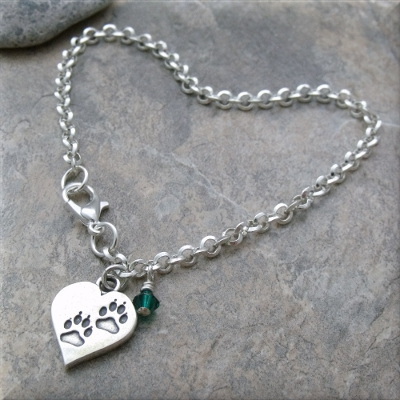 Dangling beside the charm is an Austrian Crystal in your birthstone color or your fur babies. A silver toned rollo chain carries an adorable sterling silver heart charm with paw prints inside. 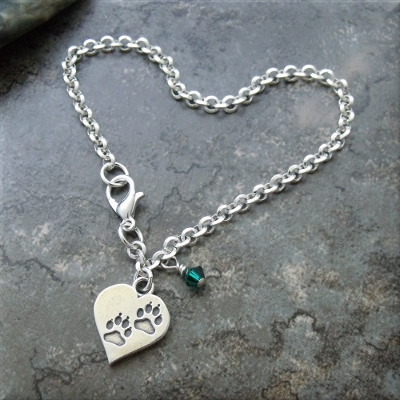 An Austrian Crystal dangles beside the charm in your birthstone or your fur babies birthstone color. 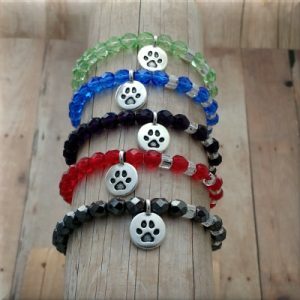 Choose the birthstone of your liking in the drop box above.